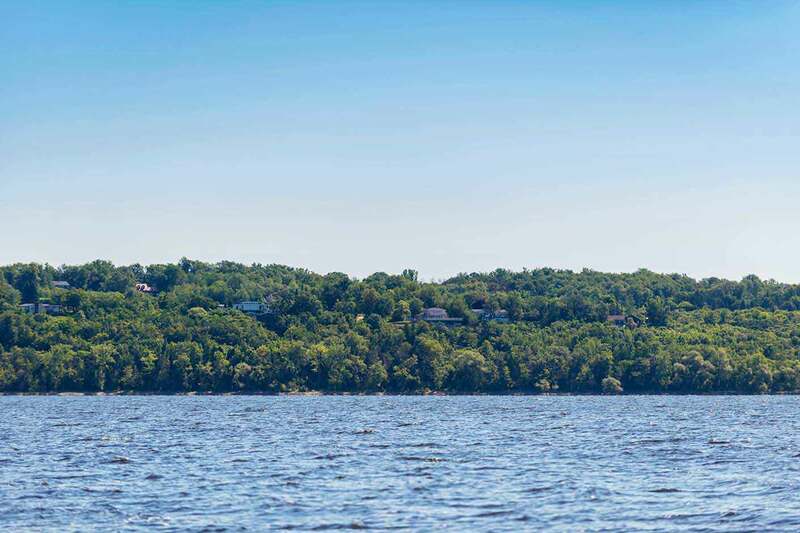 Saravan Properties is an exclusive community featuring 21 spacious state-of-the-art homes. 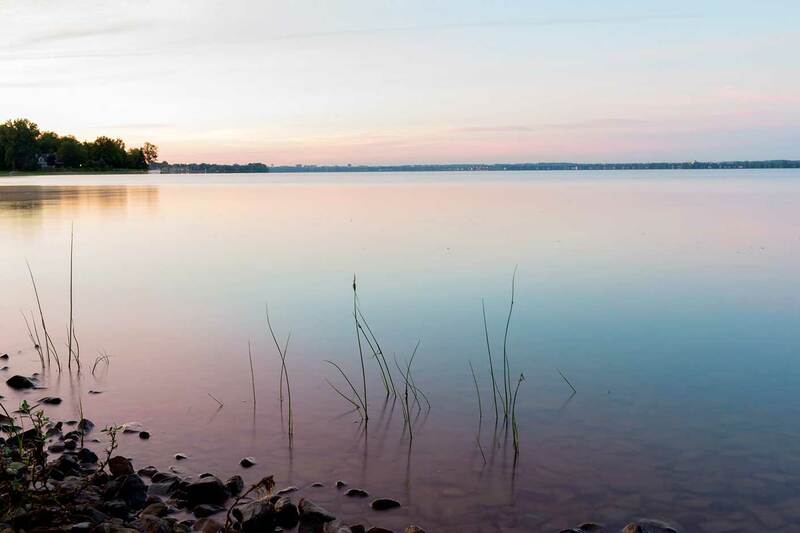 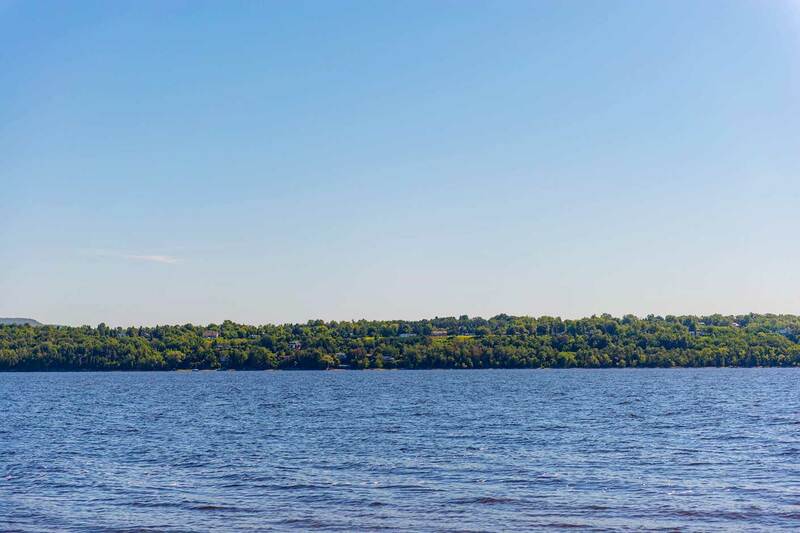 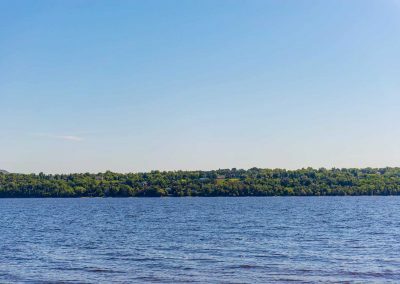 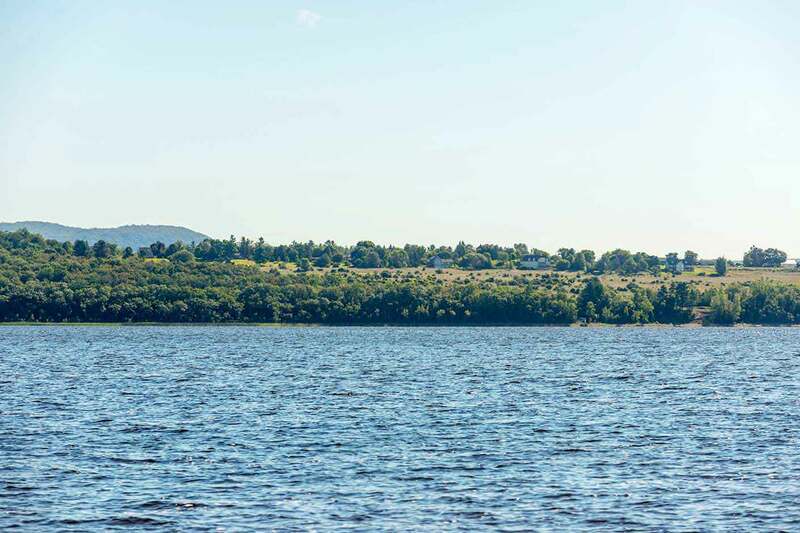 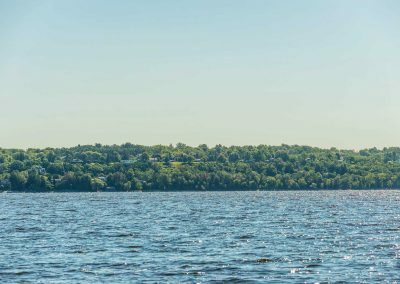 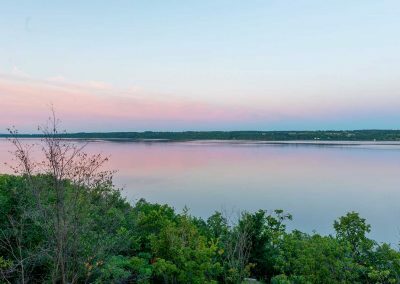 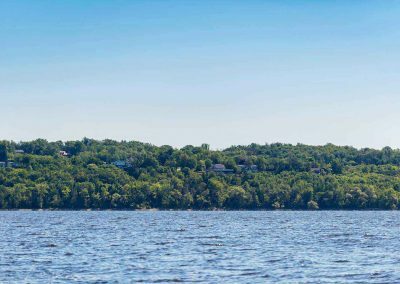 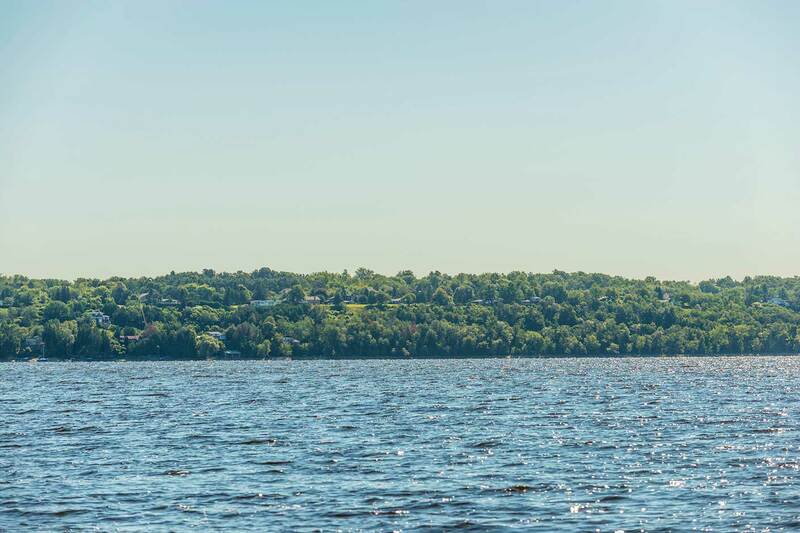 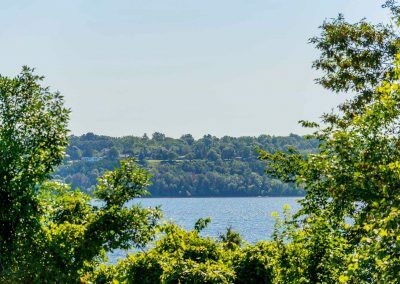 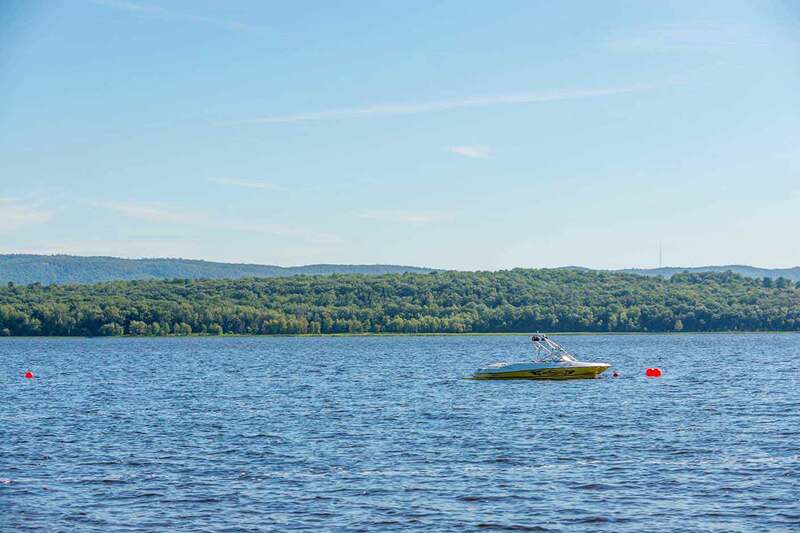 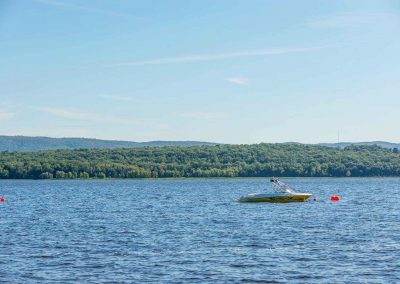 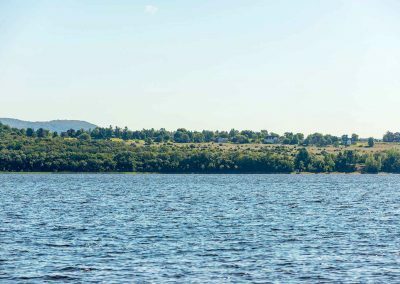 Just minutes from historic Aylmer, each property is strategically situated to maximize privacy with spectacular open river views and sunset vistas. 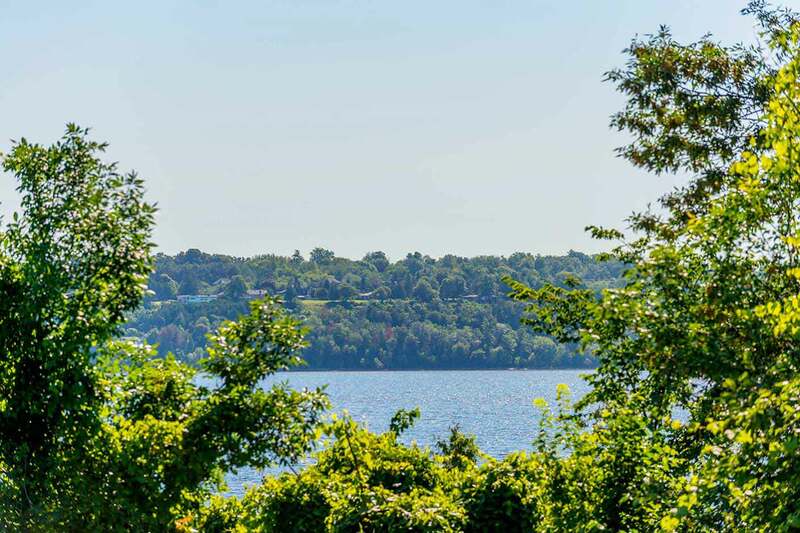 All Rights are Reserved to Belmont Properties.